<Summer is almost over and so too will be the summer travels. In some states students go back to school in two weeks. Make the best of the time you have left. New York City is always a great destination and it doesn't have to be as expensive as the news and the travel magazines tell you. 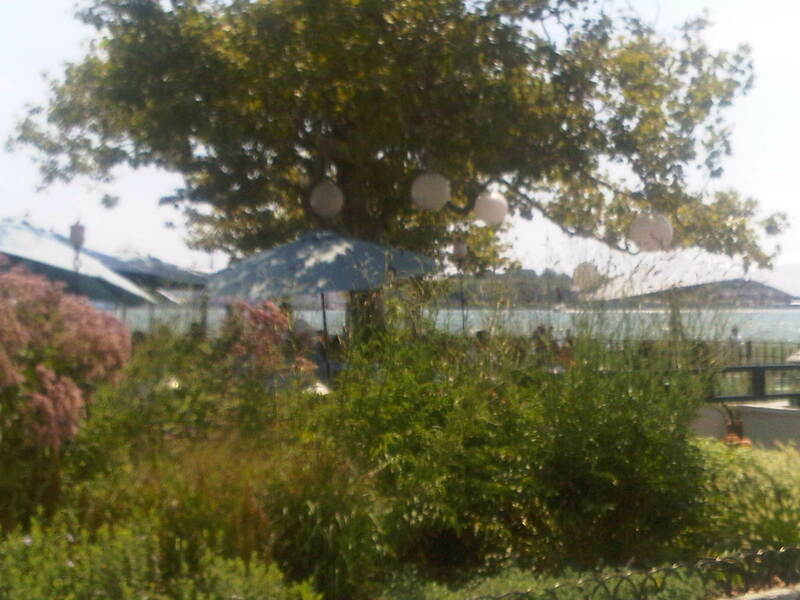 The pictures in this blog shows lower Manhattan known as Battery Park. 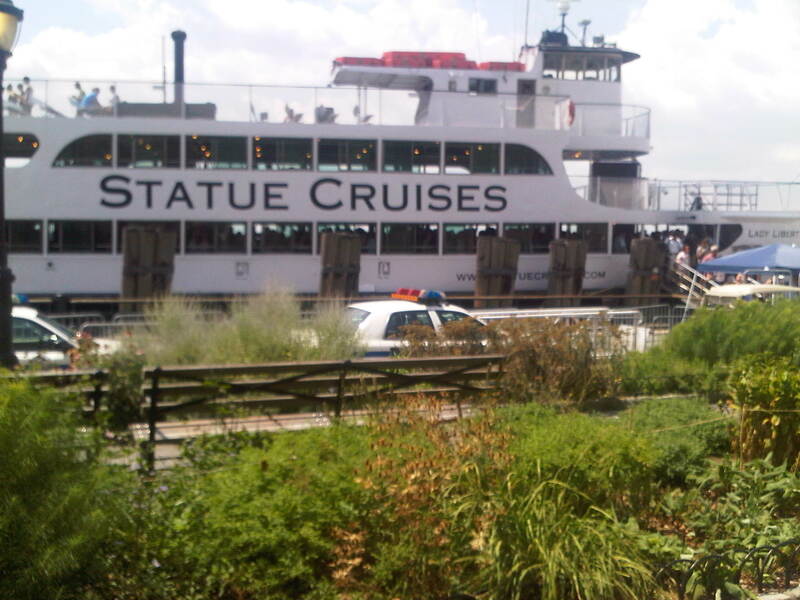 There you can board the ferry to Statue of Liberty, ellis Island and you can also get the Staten Island Ferry, and the Governor's Island ferry. 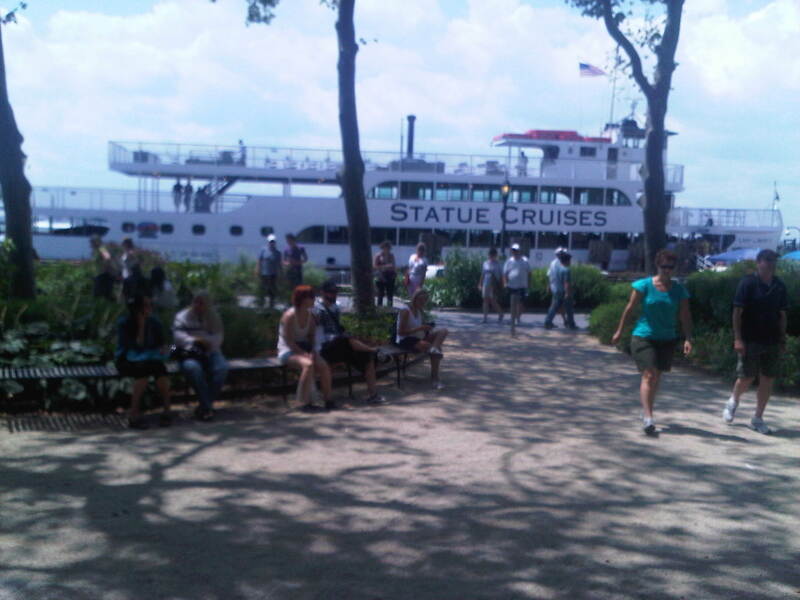 Please be aware that the Governor's Island Ferry operates from Friday to Sunday. Here are some pictures I took with my camera phone. Please feel free to post your comments. Leave Tim Tiebow alone. He only played three games towards the end of the season and he played great. He energized the once proud Denver Broncos franchise and people need to stop saying what he can or cannot do. Hopefully Tim Tiebow has some sensible people in his corner who believe in him and who will encourage him in this challenging time. I know he is going to prove these so called “experts” wrong. I don’t know Tim Tiebow, but I watched him when he played for Florida and he is a gifted player. I think Tim is like a Michael Vick or a Vince Young. He is gifted and therefore does things unconventionally. Don’t expect him to stand in the pocket and play like Peyton Manning or Tom Brady. He has his own style. The so called “experts” who never won anything is are always predicting doom and gloom over the careers of these young players. Give them a chance to play. Tim Tiebow played three games for Denver and he did great. He has what it takes and Meryl Hodge needs to give him a chance. Look at Michael Vick? His style is so unique that he displaced the veteran Donavon McNabb and a good Kevin Colb. Let’s give Tim Tiebow a chance. Listen people of the world, don’t let other people tell you what you can’t do and what you can’t be. They don’t even know you and yet they want to tell you you can’t be great, you can’t live there, you can never become anything. Stop listening to that junk. Based on its design the bumble bee should not be able to fly, but it does. Have you ever been told you can’t do or be anything? Did you do it anyway and confuse the “experts?” Please share your comments on that and also weigh in on the Tim Tiebow issue. Should he start for the Denver Broncos?